This entry was posted in fun, Winter and tagged cold, ice, Lake Champlain, Penguin Plunge, Special Olympics. Bookmark the permalink. GO Z* AND M*!!! What a great accomplishment. 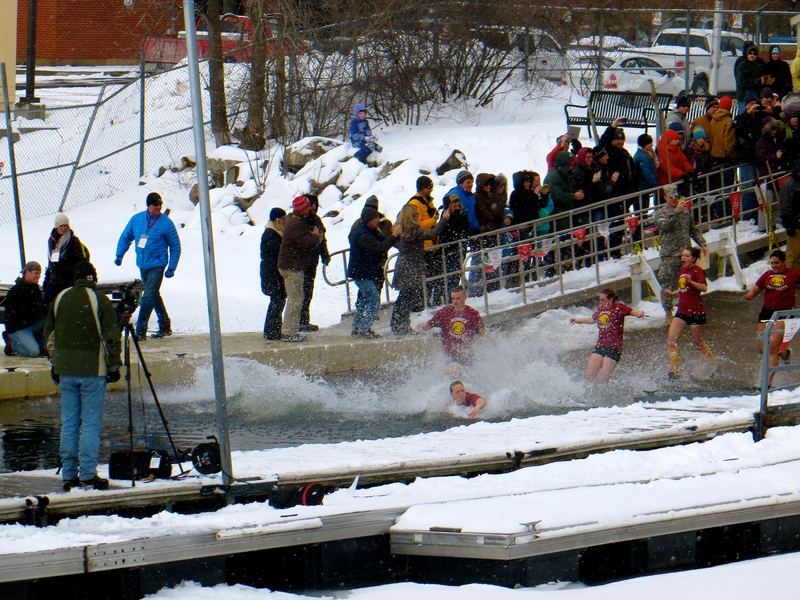 Not too many people can actually say they chose to enter the water when it was 10 degrees outside. How much money were you able to raise?